Welcome to the Maltby Golf School. 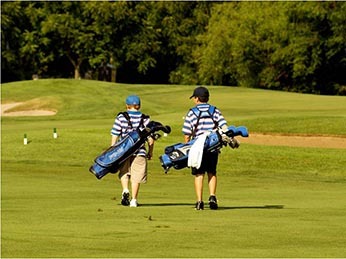 We offer golf lessons and golf instruction in Mississauga and the surrounding area. 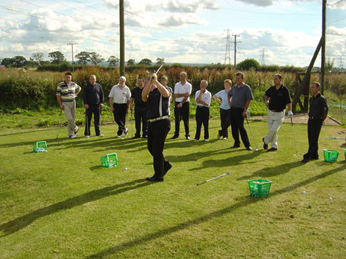 With over 20 years of professional golf instructing experience, Maltby Golf School provides tailored golf instruction and golf lessons to match your personal needs. We have something for everyone, with a choice of private lessons, group clinics or ladies only clinics. We have private lessons, adult coaching programs, and a junior after school program. Book your Summer lessons with us today! 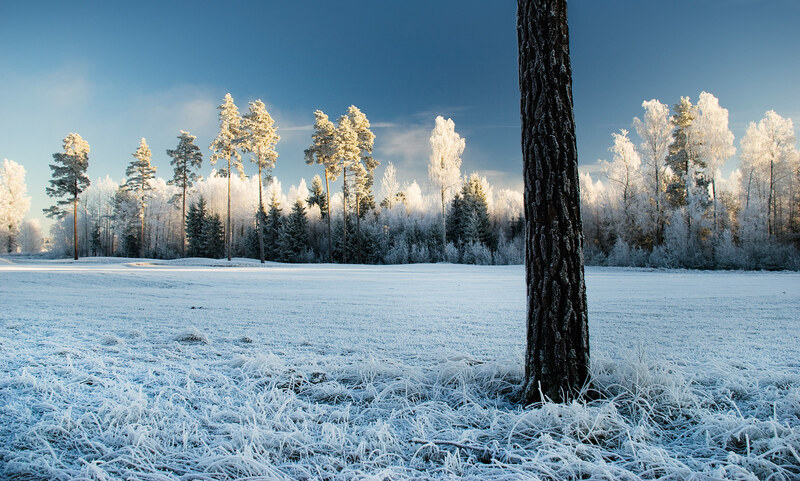 Book your Winter lessons with us today! Welcome to the Maltby Golf School. 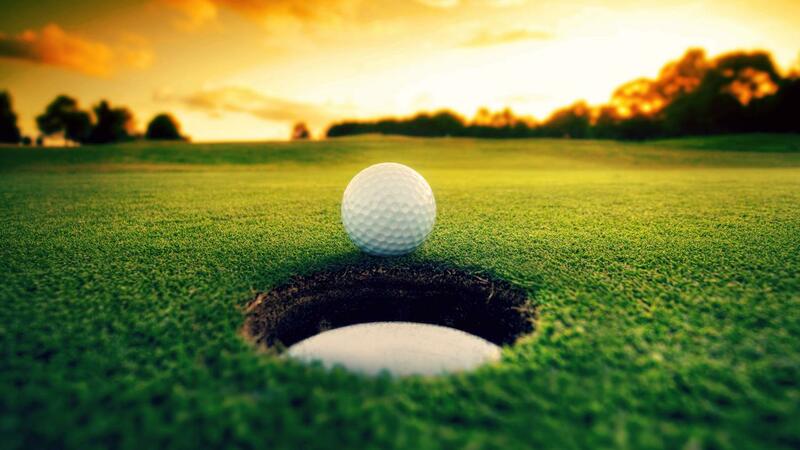 We offer golf lessons and golf instruction for men and women in Mississauga and the surrounding area. 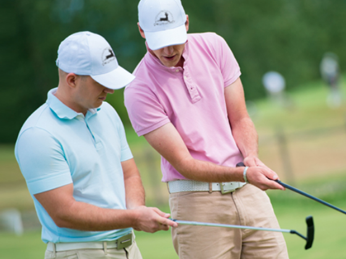 With over 20 years of professional golf instructing experience, Maltby Golf School offers customized golf lessons to match your individual needs and skill level. We have something for everyone, with a choice of private lessons, adult coaching programs and junior after school programs. Steve, I just wanted to let you know how much I appreciate your patience with a beginner golfer...and your knowledge about the golf swing. I've been with you for 2 years now and it's feeling like my golf swing is really coming together. I'm starting to understand how every movement I make is affecting the way I hit the golf ball. I can finally start saying I'm feeling comfortable and more confident about hitting a golf ball. Thank you for opening my eyes to the truth about the golf swing.